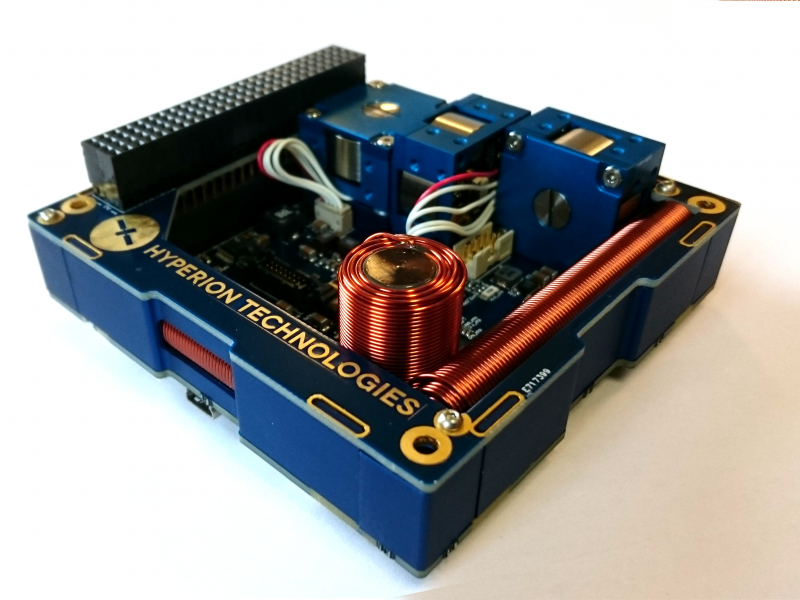 The iACS200 series attitude control systems are low power, fully integrated attitude control systems, aimed at small satellites with a 3U CubeSat form factor or similar. Equipped with three MTQ series magnetorquers or additionally with three RW210 series reaction wheels this unit offers powerful actuation capability to your platform. An interfaces for six external sun sensors turn the unit into a fully capable attitude determination and control system. The iACS200 features an internal fire-and-forget controller, which frees up the host processor’s workload, providing several attitude control modes. 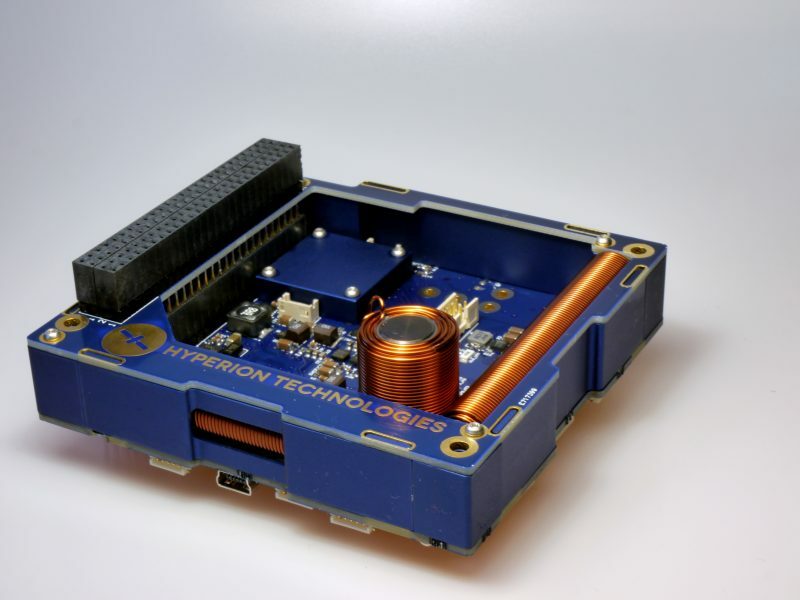 With the PC104 compatible footprint and a volumetric envelope of 0.3U the system can be placed anywhere in the CubeSat stack.